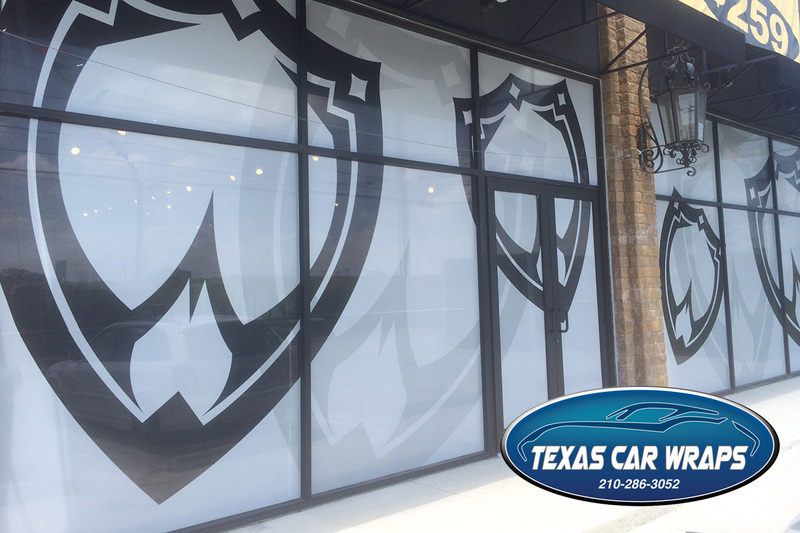 Turn your commercial store front windows into a billboard sized advertisement by using custom window graphics by Texas Car Wraps. 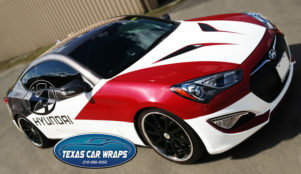 Texas Car Wraps designs, prints and installs window graphics in the South Texas region including the cities of Helotes, San Antonio, Austin, San Marcos, New Braunfels, Corpus Christi, Rockport, Laredo and Brownsville. 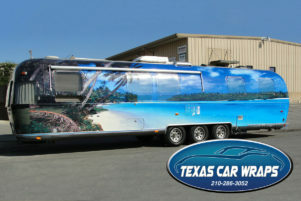 Visibility is retained from inside of the building while the advertisement is visible from the outside of the building. 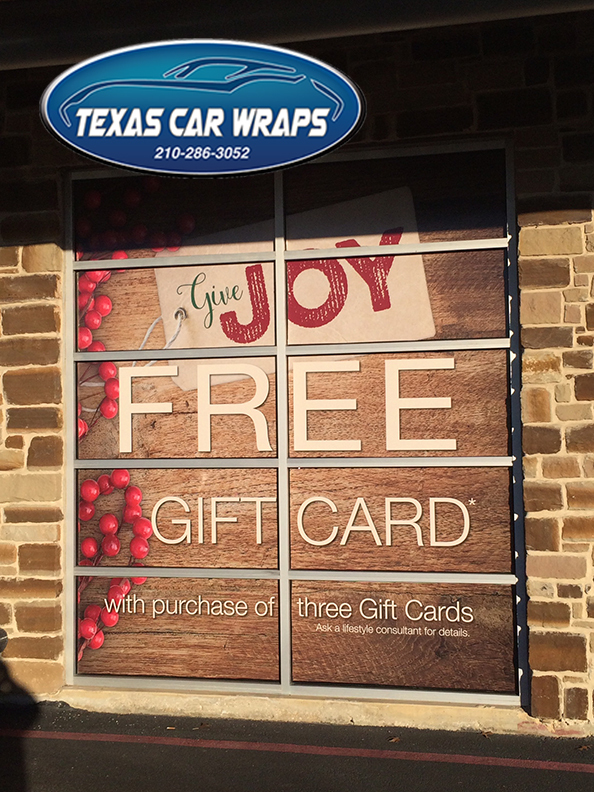 Window graphics are completely removable and are rated by the film manufacturer to last several years. 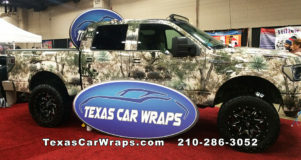 Our certified installers can have your business advertisement installed in a matter of hours.